So I have been planning a giveaway for this blog for a long time! I’m just way too excited to give you guys some free stuff! I hit 200 followers last week so I thought this was the perfect time to celebrate and for me to show you guys how much I LOVE YOU!!!! This giveaway is only open to my USA followers! Hopefully the next one will be open to all my Bunnies around the world! I still love my international followers, I just have no idea how to send you a package! 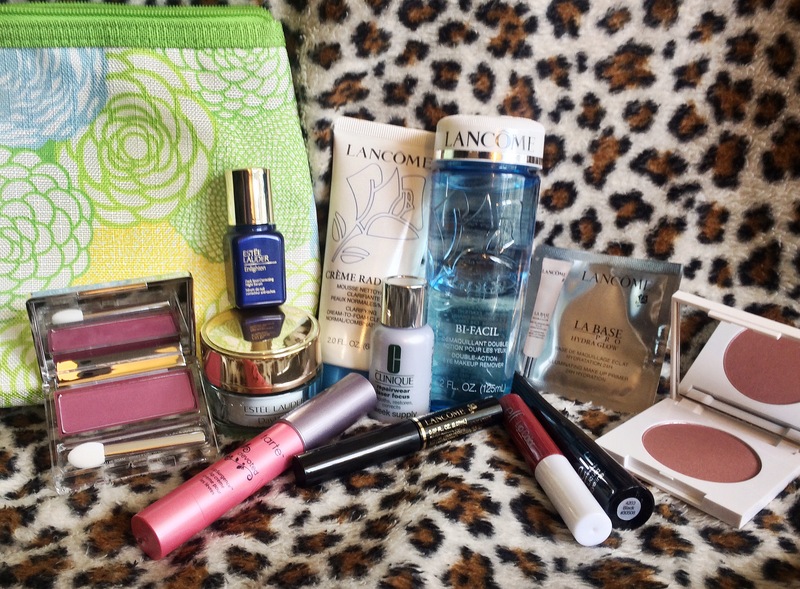 I put together a giveaway with a mix of full sized and sample sized products that I’ve been collecting! Here’s all the stuff the winner of the giveaway will be getting! Next One Perfect Winter Day…..